We did a random “Vintage Hollywood Valentines” Google search and came up with a treasure trove of images and more. And if click on any given image it enlarges with several new images to the right. Here are some of our favorites. Can you name the stars? 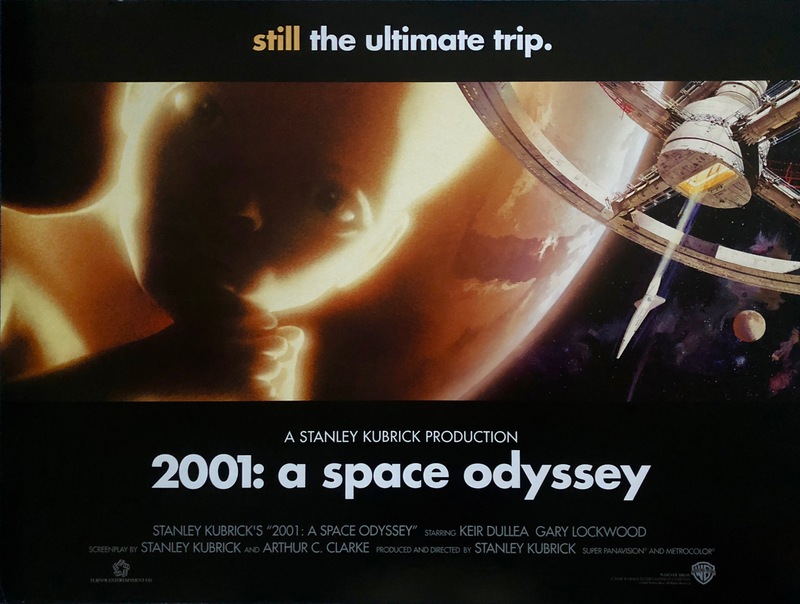 CLOSE ENCOUNTERS OF THE KUBRICK KIND: A Letter from Stanley, Mad Spoofs, Monolith Jewelry, Zero Gravity Toilet, 2001: A Picasso Odyssey, David Bowie and other Unexpected Surprises. I will never forget the day. June 19, 1968. Stanley Kubrick’s 2001: A SPACE ODYSSEY celebrated its 50th anniversary in style this year with two totally different restorations. Warner Brothers released new 70mm prints overseen by DUNKIRK and INTERSTELLAR director Christopher Nolan. Kubrick assistant Leon Vitali (himself the subject of a recent documentary) supervised a new, 4K digital restoration. The Castro Theatre in San Francisco offers the 2001: A SPACE ODYSSEY 70MM/4K Challenge December 28-January 1 where you can see both versions.